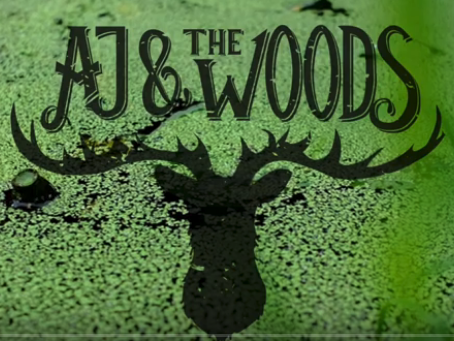 AJ & the Woods officially dropped their latest single “Adeline” along with a stellar music video on 3/22/19. This is the first single off of their upcoming album which they are currently recording with Producer and Chief Engineer, Mike Brown. From their YouTube page, the band says “Nine months in the making, this music video’s heart and soul centers around our home state of Ohio. Shot over 3 seasons, all within a quarter-mile radius and 30 minutes outside of Cleveland, this video will take you on a journey from a beautiful hot summer day to the blistering cold of an Ohio winter.” We couldn’t agree more. Check it out below!